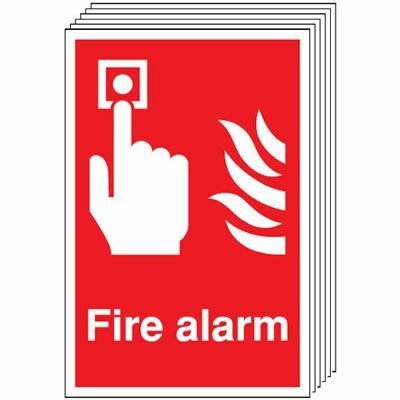 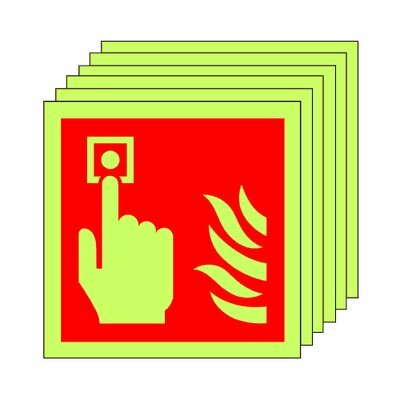 Pack of 20 photoluminescent 100 x 100 mm fire alarm call point symbol sign. 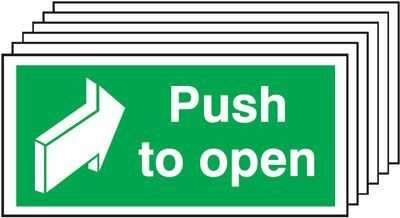 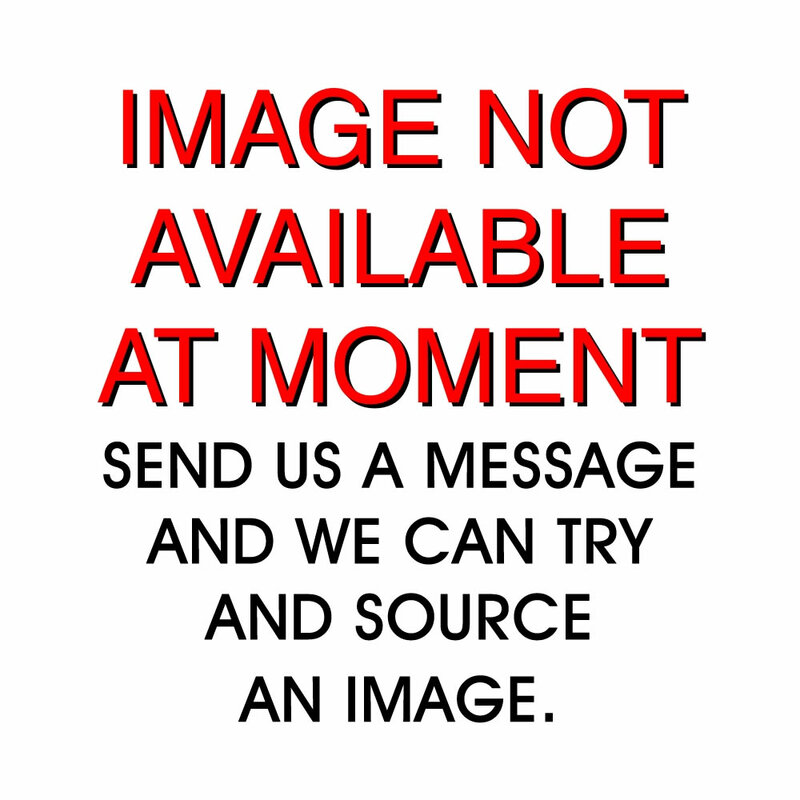 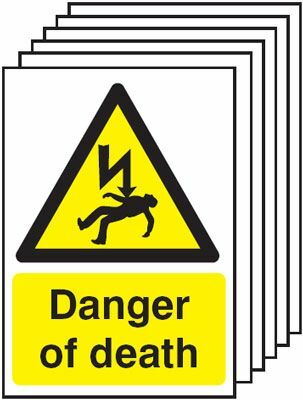 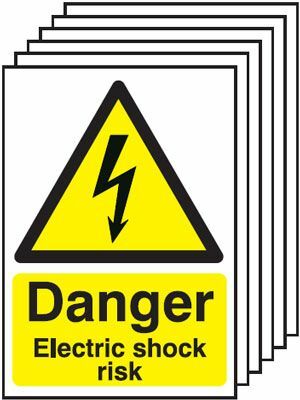 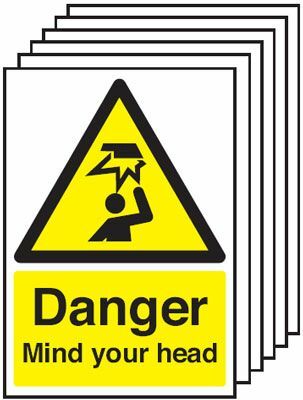 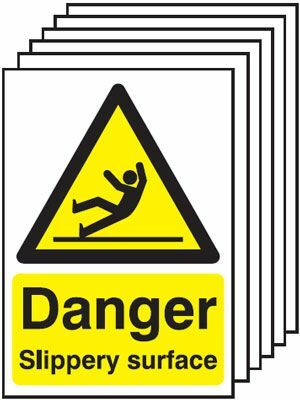 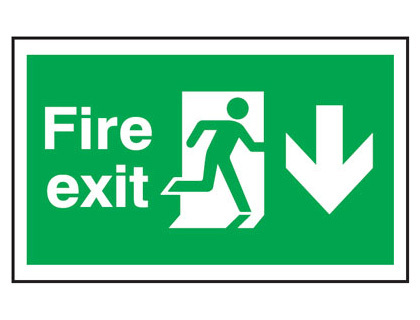 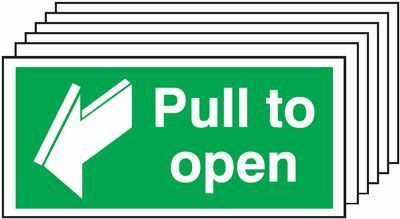 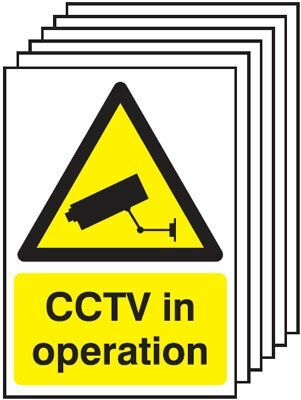 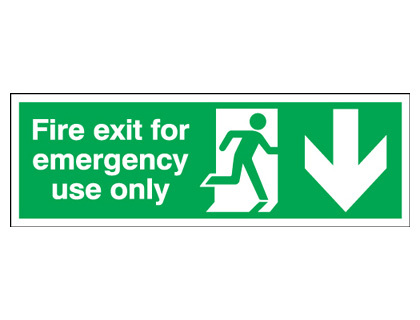 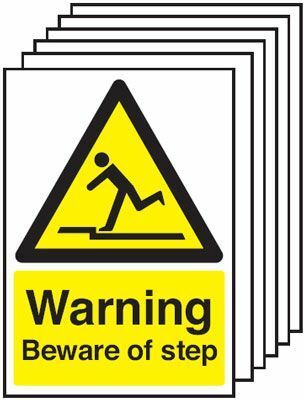 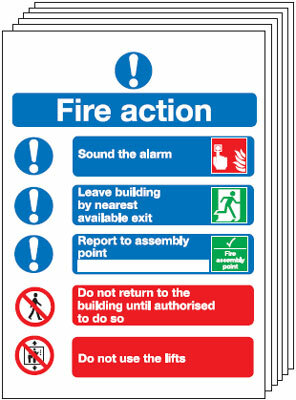 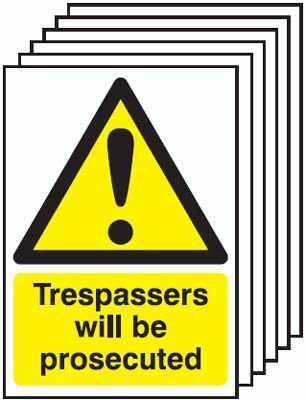 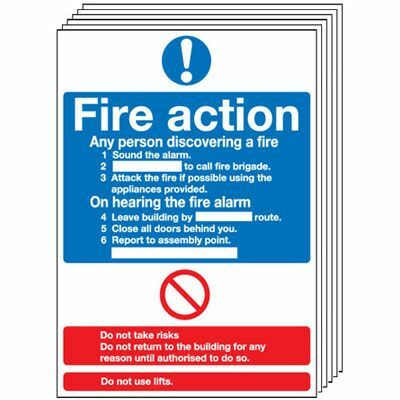 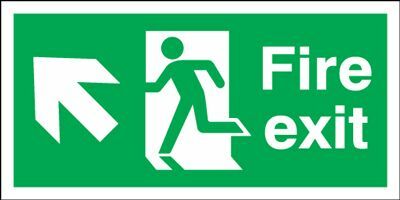 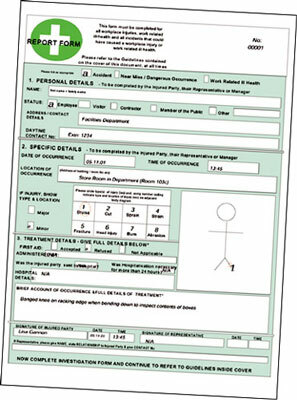 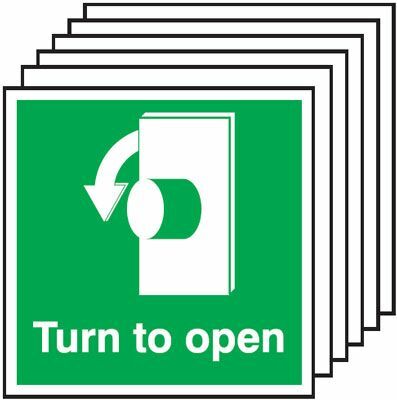 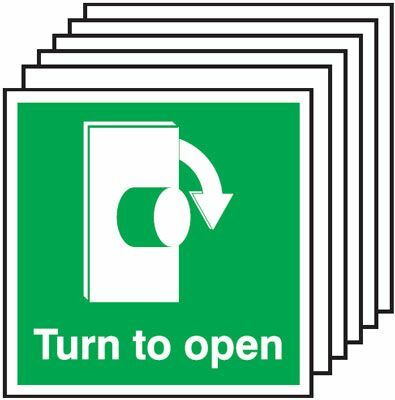 150 x 450 mm fire exit man arrow right deluxe high gloss Steel rigid plastic 1 mm sign. 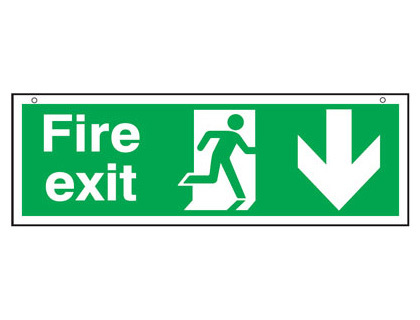 150 x 450 mm fire exit man arrow down 3mm foam board signs. 150 x 450 mm fire exit man arrow down 3 mm foam board signs. 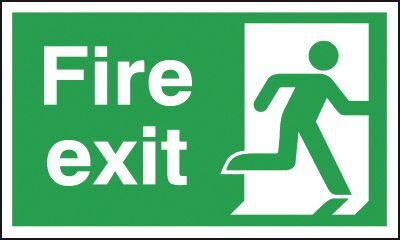 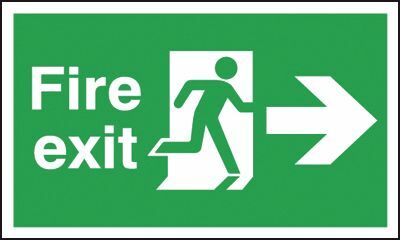 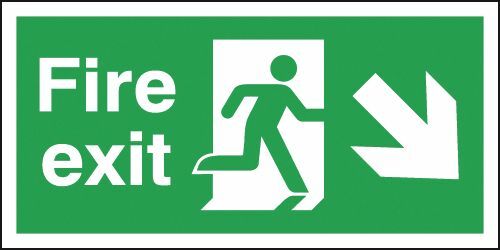 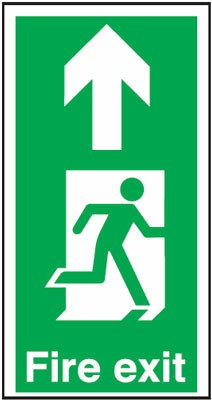 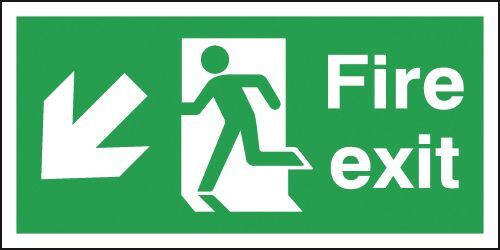 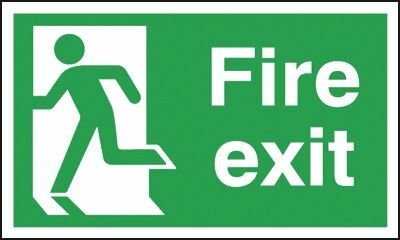 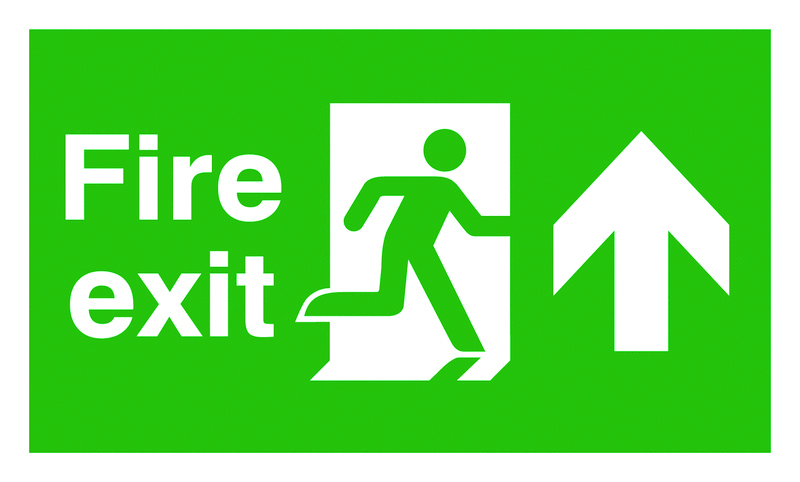 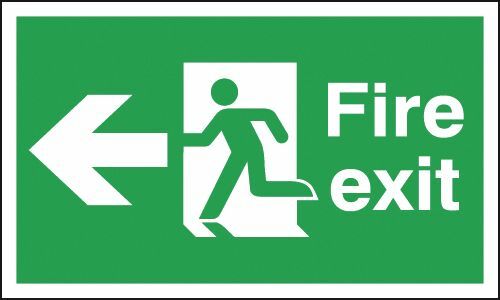 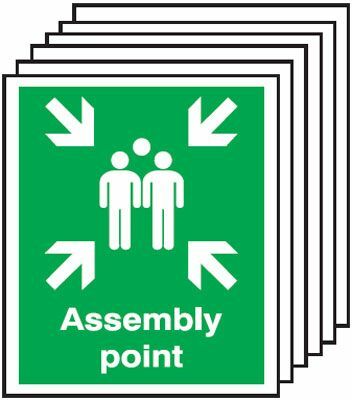 150 x 450 mm fire exit man arrow right 3mm foam board signs. 150 x 450 mm fire exit man arrow right 3 mm foam board signs. 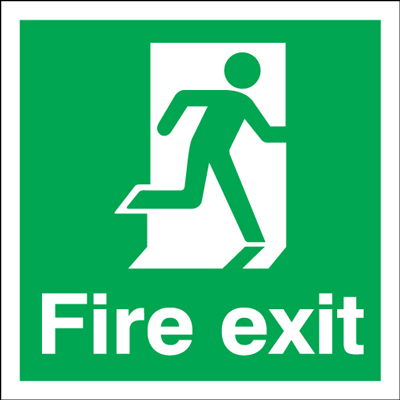 150 x 450 mm fire exit man arrow left 3mm foam board signs. 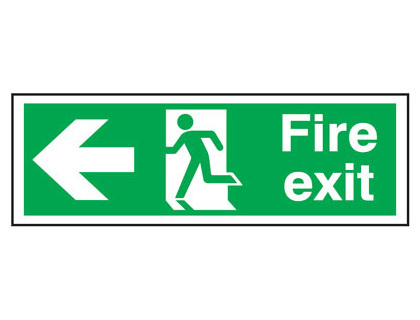 150 x 450 mm fire exit man arrow left 3 mm foam board signs. 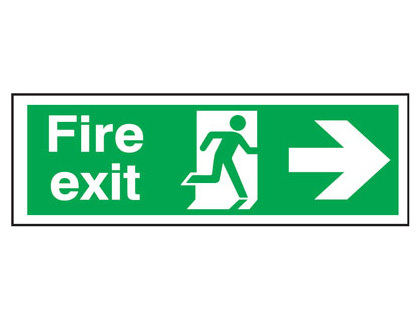 150 x 450 mm fire exit man arrow down left 3mm foam board signs. 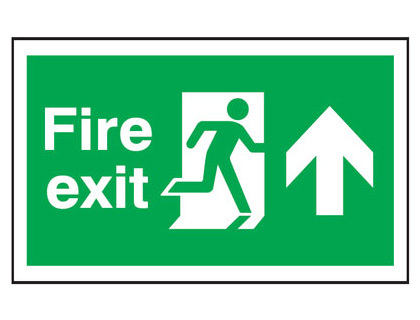 150 x 450 mm fire exit man arrow down left 3 mm foam board signs. 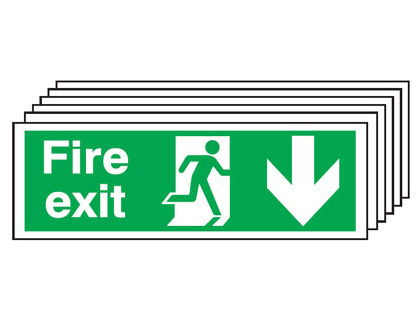 150 x 450 mm fire exit man arrow down right 3mm foam board signs. 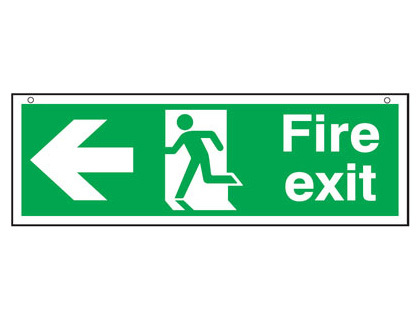 150 x 450 mm fire exit man arrow down right 3 mm foam board signs. 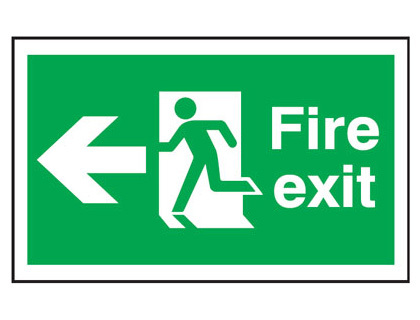 150 x 450 mm fire exit man arrow up 3mm foam board signs. 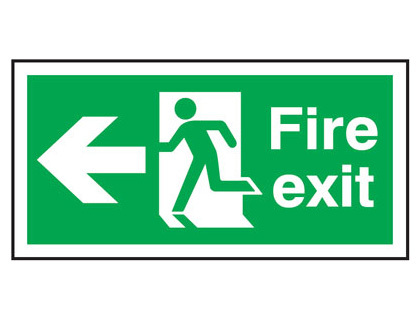 150 x 450 mm fire exit man arrow up 3 mm foam board signs. 300 x 900 mm fire exit man arrow down 3mm foam board signs. 300 x 900 mm fire exit man arrow down 3 mm foam board signs. 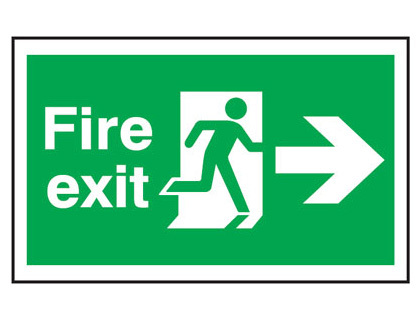 300 x 900 mm fire exit man arrow down left 3mm foam board signs. 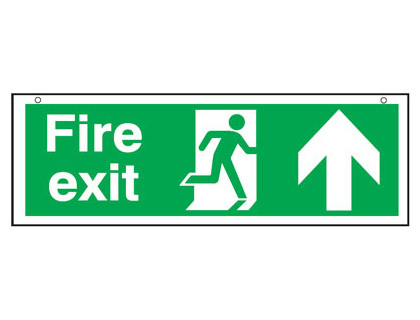 300 x 900 mm fire exit man arrow down left 3 mm foam board signs. 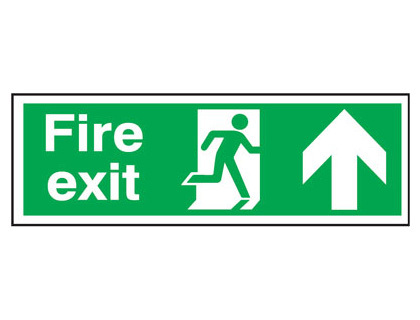 300 x 900 mm fire exit man arrow up 3mm foam board signs. 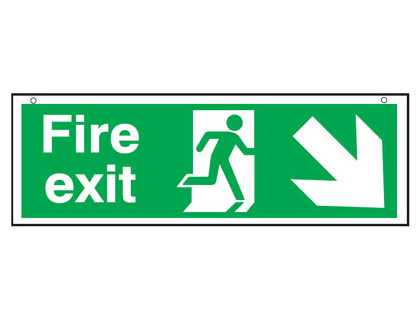 300 x 900 mm fire exit man arrow up 3 mm foam board signs. 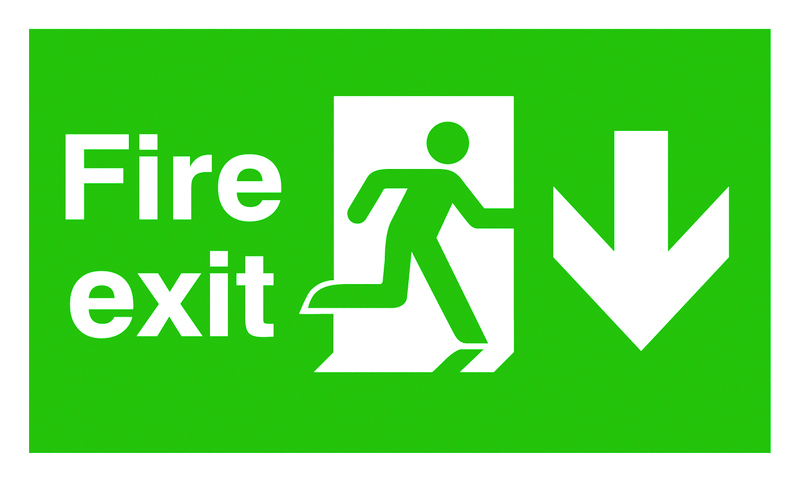 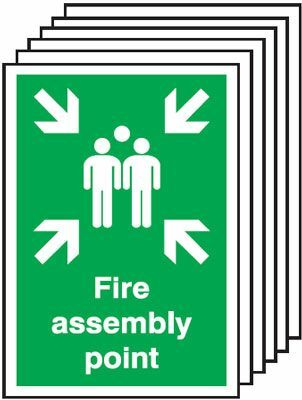 300 x 900 mm fire exit man arrow right 3mm foam board signs. 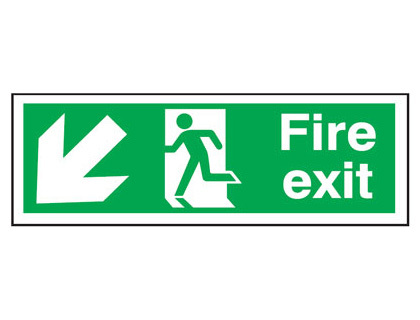 300 x 900 mm fire exit man arrow right 3 mm foam board signs. 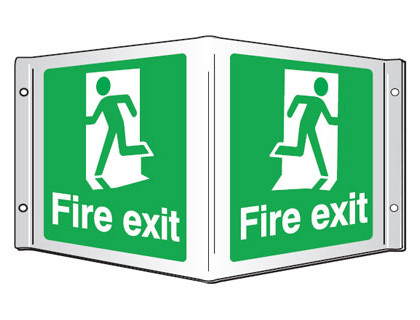 300 x 900 mm fire exit man arrow left 3mm foam board signs. 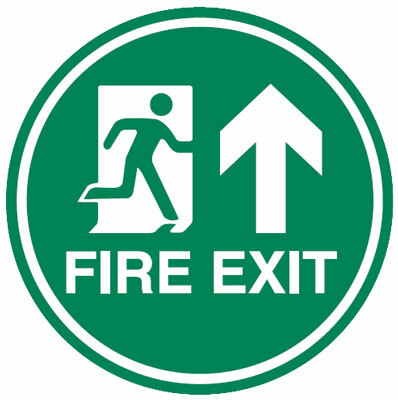 300 x 900 mm fire exit man arrow left 3 mm foam board signs. 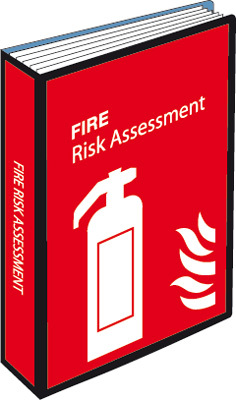 150 x 300 mm fire extinguisher flames symbol sign. 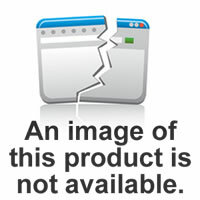 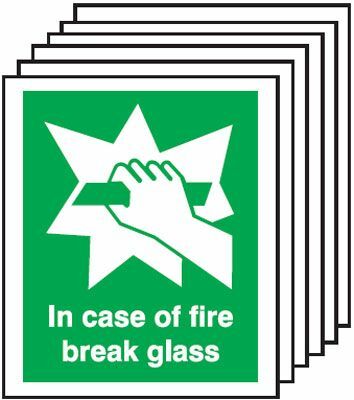 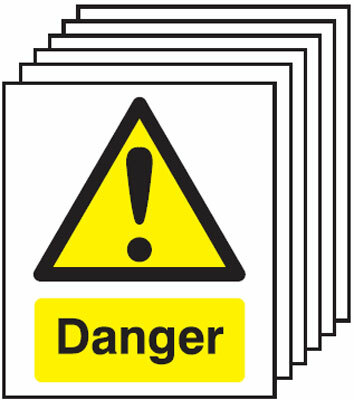 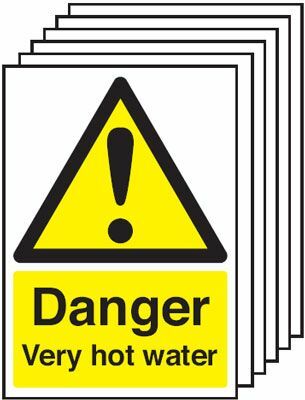 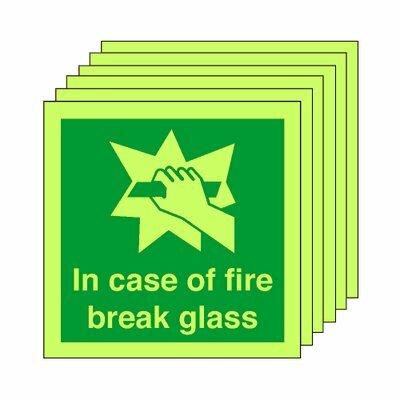 Pack of 20 photoluminescent 50 x 50 mm in case of fire break glass symbol sign.